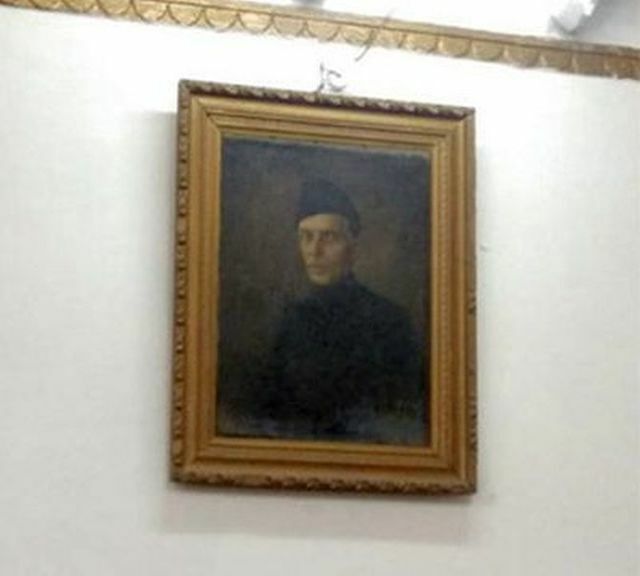 Being a student of Aligarh Muslim University (AMU) and residing in Aligarh since so many years, I never knew there existed a portrait of Jinnah some where in the halls of AMU. And I think most of us in this university would agree to this. Apparently, the picture is hanging there silently for almost a century. But what it means to us? What significance it holds? Why this sudden rage, this hungama? There is no furore if we have roads buildings and monuments named after Englishmen who looted our country.There is no reaction when some people praise Godse and make his temple.There is no reaction when Mahatma Gandhi is abused publicly,or Nehru is called names. Everyone remains silent and in fact tries to justify when our national heritage sites are handed over to private companies. Perhaps because this is all being done by self proclaimed Hindu nationalists. Perhaps because being born with a Hindu name is in itself a guarantee that you are a desh-bhakt and you may now do anything and everything anti social, but that won’t bring down your nationalistic ratings. Just say in the end BMKJ, and done. No questions arise. No explanations needed. But,being a Muslim is a bit tricky. You have to spend your lifetime to prove that you love your own country.And yet astonishingly no one is going to believe you. Tell me one Muslim name who was caught laundering black money? Tell me one Muslim name who has killed a national leader? Give me one Muslim name who destroyed public and national property? Still they are desh drohi, Pakistani, terrorists, jehadis and what not. You know what a picture of Jinnah means to us? We all Aligs can burn it and throw it away anytime.It means nothing at all to us. But, after this, would the government of India promise that no Muslim will be asked to prove his loyalty to India again? That no one will target AMU again for their vested interests,? No, you won’t promise that, because when these political parties have nothing to pass off as their work , Muslims, AMU and Pakistan becomes the electoral treasure. Ni one should ask about loyalty we aren’t answerable to the Govt. This is my country and constitutionally we’ve every right and duties as citizen of India.Why beg not to ask for proving loyalty .. So don’t even offer to follow them even hypothetically. Should we do such a crime just to prove our loyalty. Constitutionally Muslims have all rights and duties as citizen of India why beg not to ask for proving loyalty. 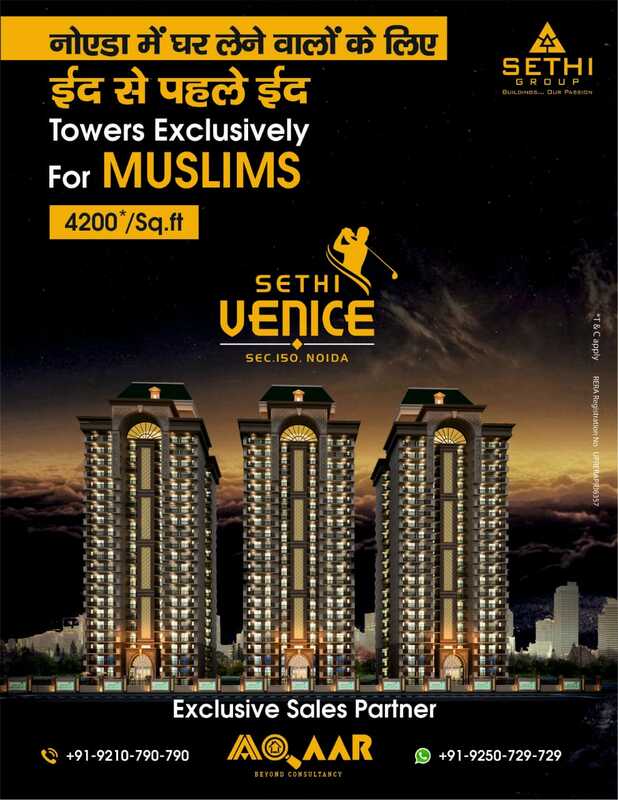 Muslim are working hard to make India next Mynamar. If you want to prove your loyality then come out on any Friday against Kashmiri Muslim. By the way, if territorial status of Kashmir is changed then finding a muslim in India will be novelty. You have answered yourself that no one believes that you are loyal to India or respect Hindus who let you stay here after Muslim created Pakistan for themselves. Ask any non muslim and they will say that Nehru kept Muslim for family buisness of vote bank politics and Gandhi to look like a statesman. If a referendum is held today in India, most Indians will prefer that Muslim leave India in Muslim ban era. For indians, there seems no difference between a Kashmiri Muslim and Indian Muslim, they just Muslim. By the way, I wonder, how long will it take for Army, if given orders to send Kashmiri Muslim to Pakistan from 5 southern districts of Kashmir? May be 24 hours or week. Enjoy your Jinnah. Dear Alvira Shah good that you penned from the depth of your heart a response to the Hindutva gang’s use of Jinnah’s photo at AMU for targetting Muslims. But please do not get confused and disheartened. Do not forget that RSS/BJP rulers would have invented Jinnah or Muslims even if these never existed in the past! The problem of Hindutva criminals is that despite all their belligerent activities against Muslims they enjoy the backing/support of a minor section of Hindus. If one day is Vande Mataram, next day it is cow, then love-jihad, then conversion, then Muslim terrorism, ‘disloyalty’ etc. etc. 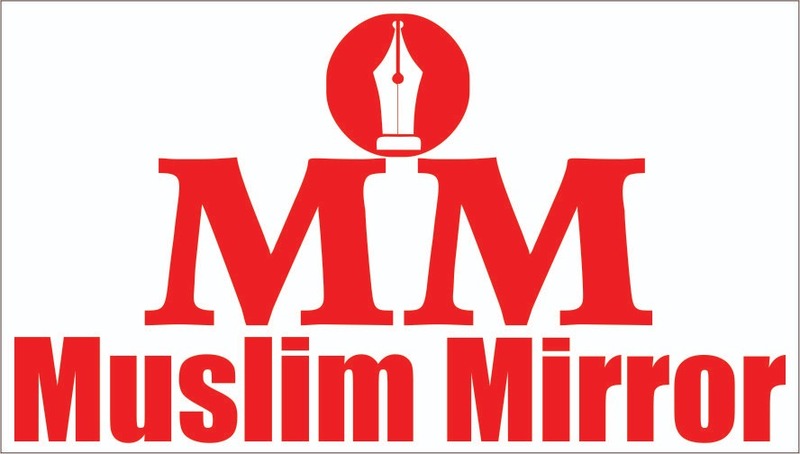 Attacks on Muslims is a diversionary tactic, there main agenda is undoing of democratic-secular India and establishment of a Brahmanical Hindu rule where only high Castes would have rights and power. Let me share with you few facts about Jinnah. He was a great secularists, freedom, leading defense counsel for many revolutionaries. He left Congress when found that under the leadership of Gandhi religious leaders were being roped in politics. He opposed it but unfortunately ended up being part of Muslim Separatism. Do not forget and you should be proud of the fact as Indian Muslim that vast number of Indian Muslims opposed his Two-Nation Theory. Hundreds of Muslims suffered terrible persecution, even deaths at the hands of Muslim League zealots, many of them being leading Muslim ulama. You should not be surprised to know that when Jinnah had become a Separatist he was a great friend of the Hindutva camp. During the Quit India Movement 1942 when thousands of Hindus-Muslims-Sikhs-Christians-Buddhists-Jains-Parsis were laying down their lives and the British government had turned India into a jail. Hindu Mahasabha led by Savarkar ran coalition governments with Jinnah led, Muslim League in Bengal, Sind and NWFP. In Bengal Muslim League ministry the great Hindutva icon, Syama Prasad Mookerjee was the deputy CM! RSS always idolozed Savarkar before and after Independence. The present rulers are children of these anti-national Hindutva leaders, not we the Indian Muslims. Also keep in mind that we the present Indian Muslims cannot be held responsible for misdeeds of Muslim rulers/leaders of the past. If it is done then the present Brahmins should also be held responsible for the criminal deeds of Ravan who was a Brahmin and Goswami Tulsidas described him as the greatest worshiper of Shiva. I want to gift you some written documents on these issues, anti-national activities of RSS before and after Independence. How to do it?